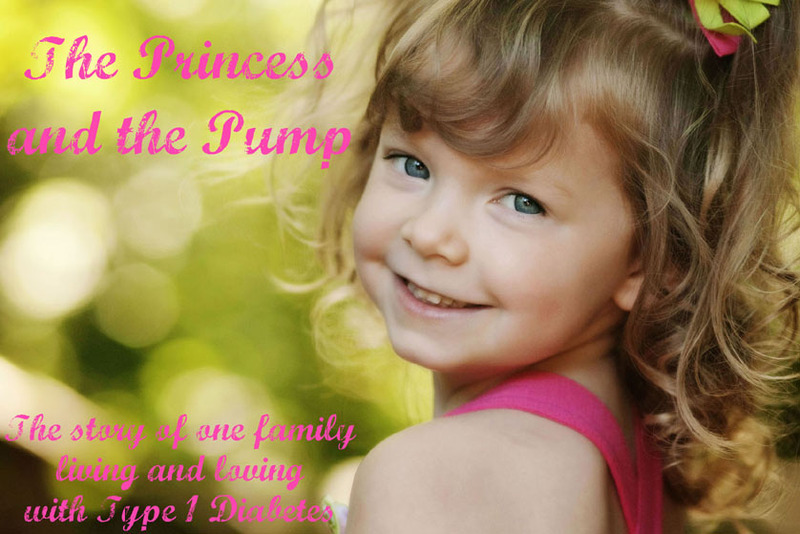 The Princess and The Pump: A Type 1 Diabetes Blog: I Agree... Do You? 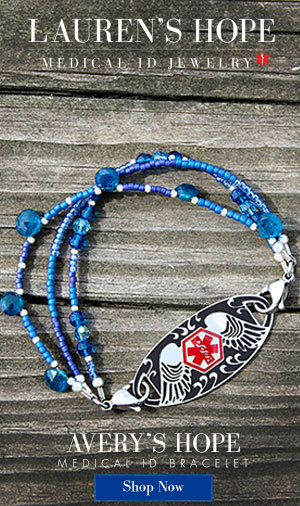 You only have a few more hours left to enter the BIRTHDAY BOLUS! 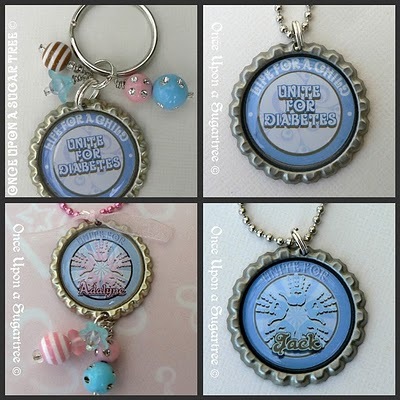 Click HERE to enter to win your very own creation from Once Upon A Sugar Tree that also supports Life for a Child. FIVE winners will be picked after the contest ends Friday at 12 am! There are currently over 300 million of people living with diabetes around the world. If nothing is done, this figure will rise to 500 million within a generation. Diabetes is affecting us all. People with or at risk of diabetes, family members caring for someone with diabetes, a healthcare provider struggling with limited resources, an employer with concerns about employee wellness and health costs, a Minister of Health trying to balance competing demands with a limited budget or just an individual concerned about injustice and the future of mankind. Essential care for all people with diabetes is one of the key areas to make a difference to diabetes to current and future generations. In September 2011, there will be UN Summit on NCD's (Non Communicable Diseases - including cardiovascular disease, diabetes, cancer, and chronic repiratiory disease) at UN Headquarters in New York. "The Summit will raise the profile of NCDs on the global stage, mobilize the international community to take action, secure the commitment of Heads of State to lead the cross-government effort necessary to reverse the epidemic, and send a clear message to donors and funders." To read more about the IDF Call to Action, Click HERE and HERE. 1. Share this information with your friends and family. The link below will take you to the IDF site where you can post the petition to your facebook and twitter accounts. 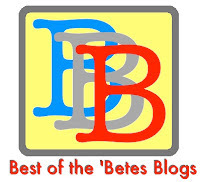 You can also get a badge to display on your blog or site. 2. Join the IDF community on Facebook and Twitter. 3. 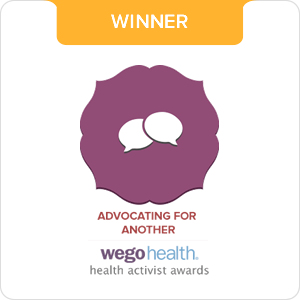 Become an advocate for diabetes. The IDF will have a toolkit available soon that you can download to get you started. 4. Stay informed. You can register to receive the IDF newsletter. To find out more about how YOU can get involved, click HERE. "With the right policies, commitment and investment, and relentless determination, we can and will make a difference to diabetes for present and future generations. This is a battle we cannot afford to lose. We must unite to take action NOW." This is great work, Hallie! Thank you for writing this and creating these and spreading word and awareness about such an outstanding effort. Good stuff that goes beyond World Diabetes Day, indeed! while the kids nap today I am going to go through and make a letter to send out to some friends and family to get them aboard your efforts. the other half I need to wrangle into walking with my fam for JDRF. 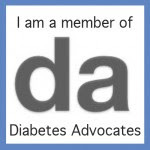 I greatly appreciate all you've done and know that many people with t1d will benefit.